According to the latest reports, U.S. automobile public will see one more high-performance off-road pickup truck soon. The new monster will come from FCA in form of the 2021 Jeep Gladiator Hercules. The nameplate will have to offer proper abilities of course. Meaning, it would be real shame to use such a great name as it is Hercules – a Roman hero and god, in the wrong purpose. Luckily, the automaker knows how to build a proper off-roader, so when FCA gives the green light for the project, their engineers will know what to do. 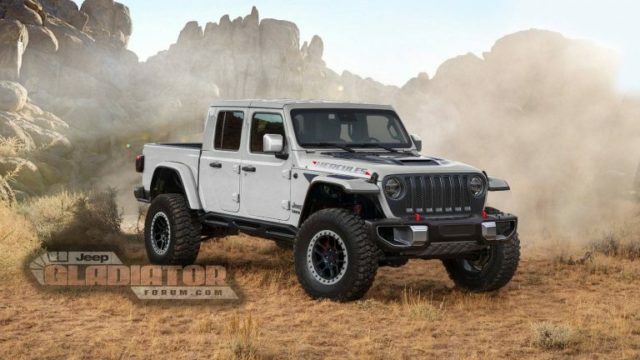 The rumored high-performance Gladiator Hercules will reportedly receive a new, more rugged look that involves larger wheels with off-road tires and beefy brakes. Some off-road specialties like steel front bumper, rock rails, and skid plates will definitely be inevitable parts of the high-performance pickup truck. However, these won’t be all cards Jeep has to offer without any doubt. No, the model will definitely get a special suspension tune as well. The automaker will most probably make some changes under the hood as well. Still, this doesn’t mean that the pickup truck is going to receive some high-output engine like HEMI V8. Don’t get us wrong. This would be great, but we highly doubt that the manufacturer has an intention to strengthen the frame for the V8’s needs. Instead, the 2021 Jeep Gladiator Hercules will use the existing 3.6-liter V-6 unit that currently produces 285 horsepower and 260 pound-feet of torque. The carmaker will most likely boost both the power and twist for 5 to 10 percent. 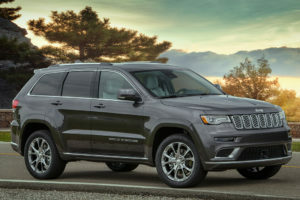 Jeep will not skip the chance to offer an oil-burner option as well. 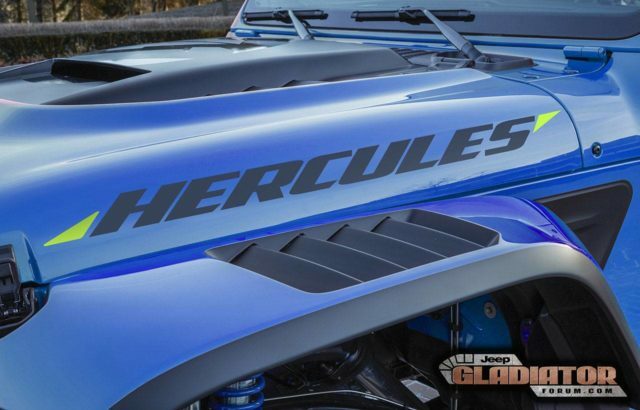 Of course, the 2021 Gladiator Hercules Diesel will use a 3.0-liter turbodiesel V-6 rated at 220 hp and 442 lb-ft of torque. Both options will come mated to an eight-speed automatic transmission. Call that a hunch, yet we expect the Jeep Gladiator Hercules to show up in early 2020.